Smt. 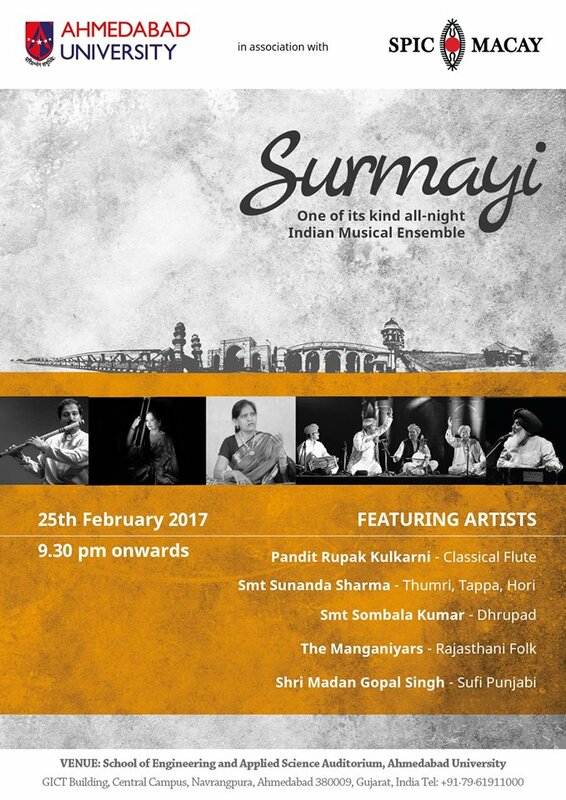 Sunanda Sharma- Thumri, Hori, Tappa, etc. Note: The entry to the concert is free and open to all.